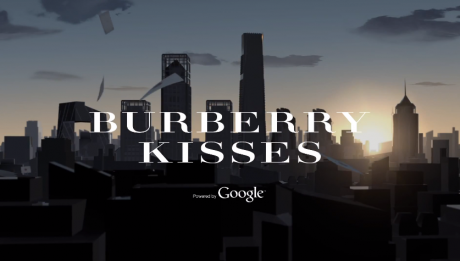 Burberry + Google = Burberry Kisses! 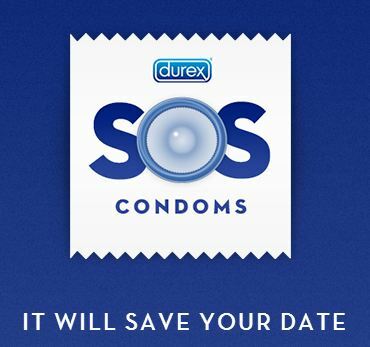 SOS CONDOM: it will save your date! 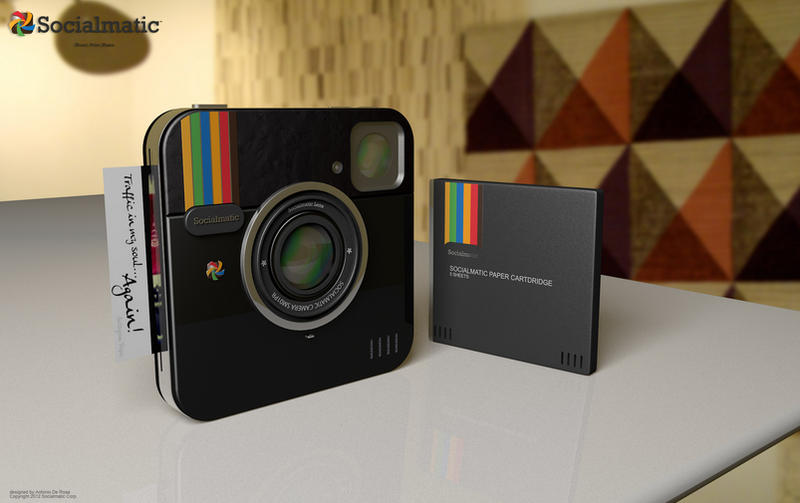 Socialmatic instant digital camera: here it is! 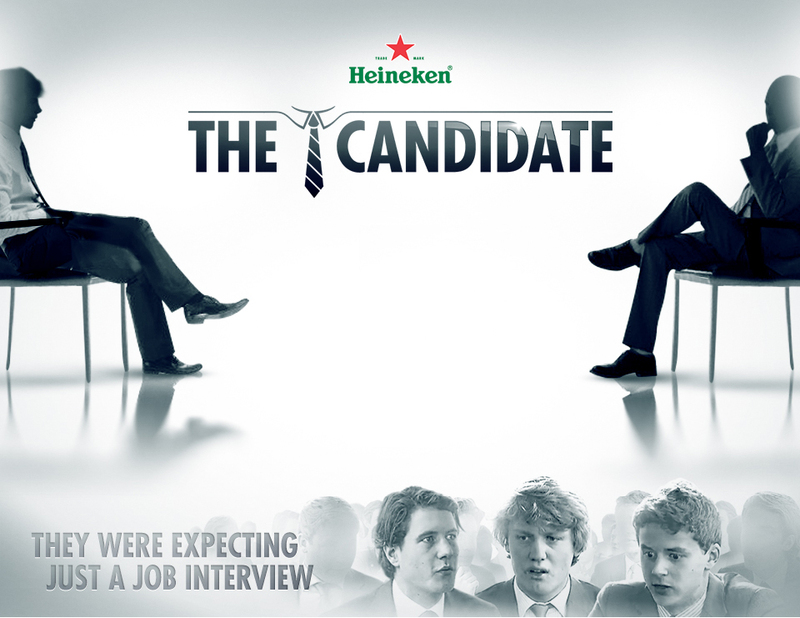 HEINEKEN presents “THE CANDIDATE”: here the video of all the funny, but smart, selections! 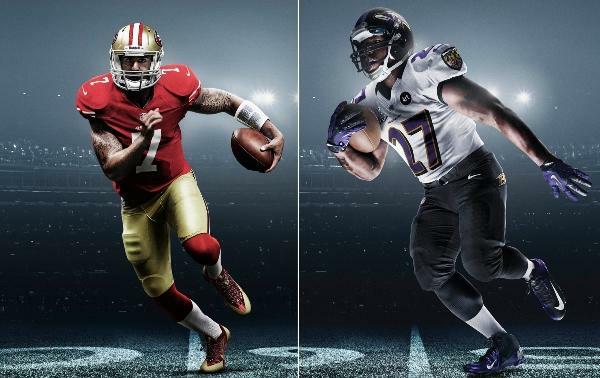 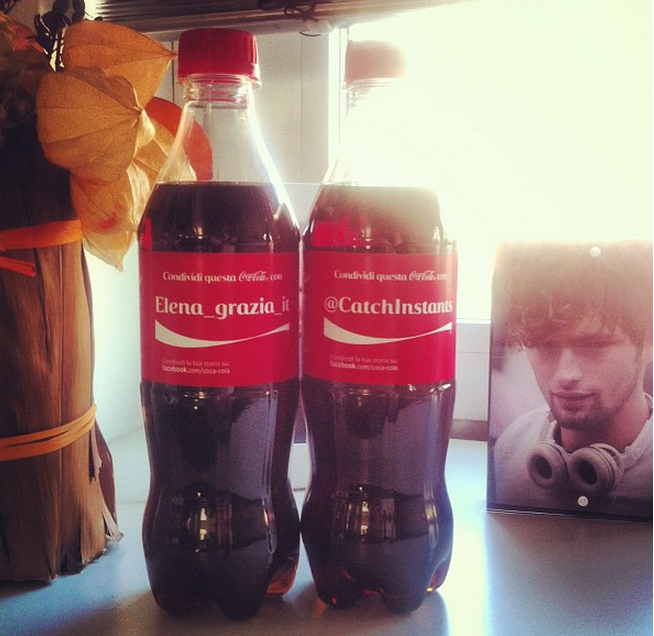 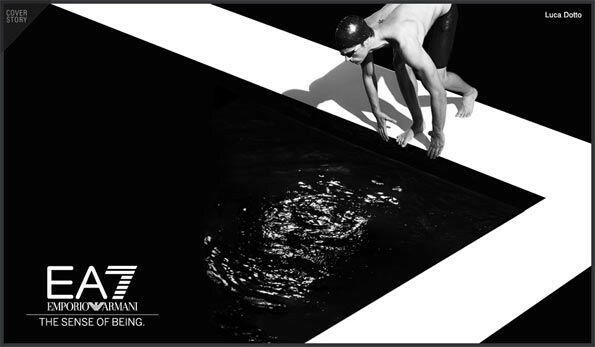 Super Bowl 2013: Our favorite commercials! 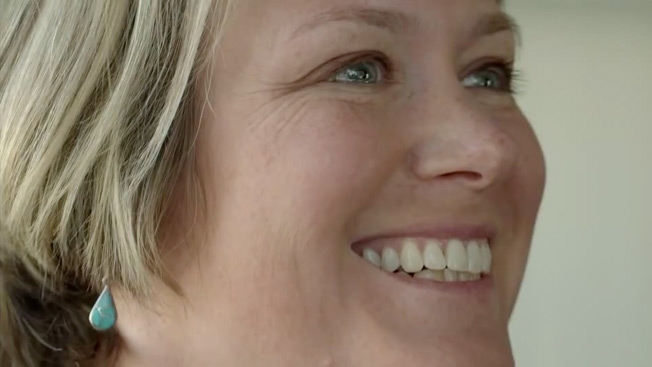 I migliori filmati pubblicitari al 44^ KEY AWARD!